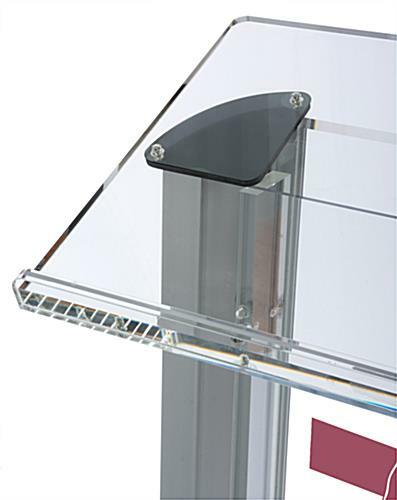 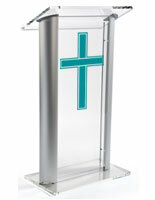 These clear speaking stands are perfect for use in churches, religious schools, and faith-centered events. 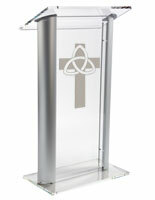 A slim, contemporary design that features prayer hands sets an appropriate tone for a lecture or sermon. 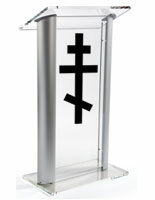 Each of the pulpits have been designed to accommodate people of different heights. 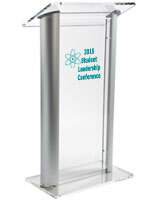 These lecterns are sized 26.8"w x 48"h x 15.3"d, but their transparency puts all the focus on the speaker! 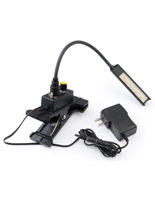 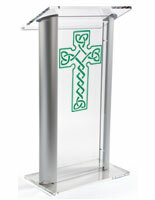 Place these slim stands for speaking in a church or event hall without taking up a large footprint. 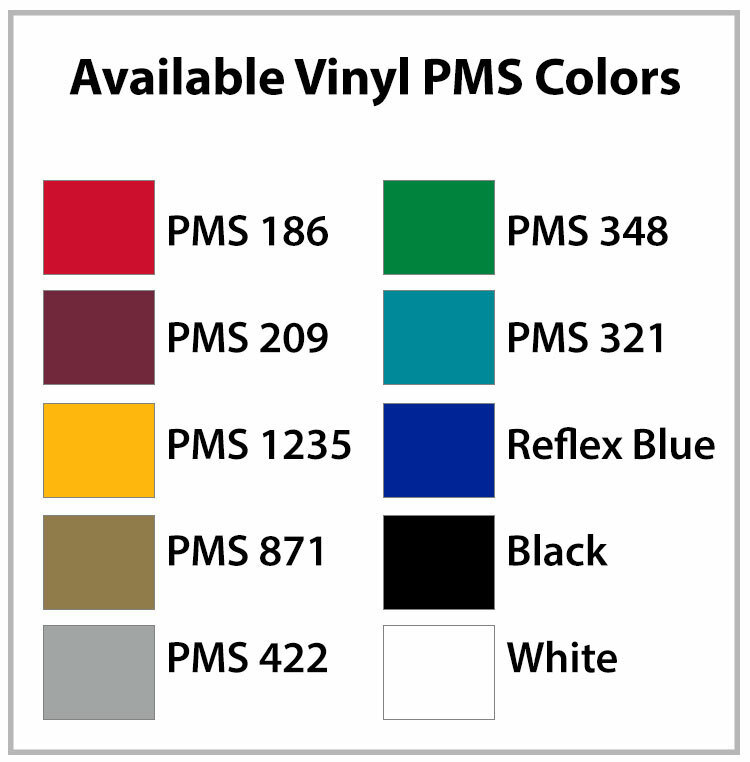 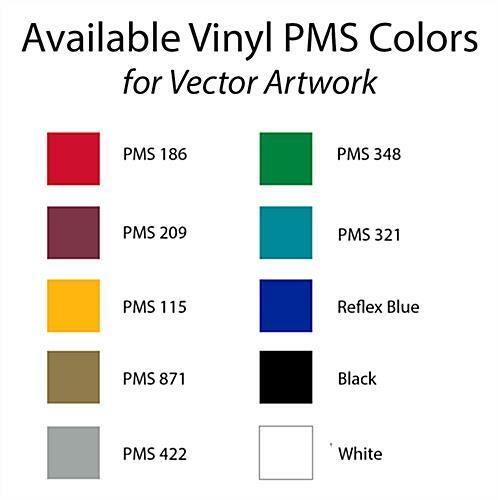 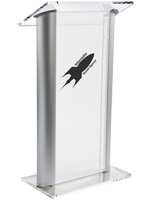 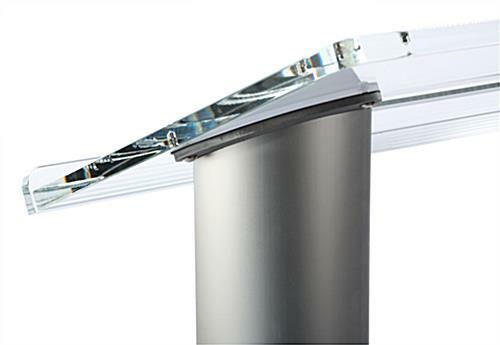 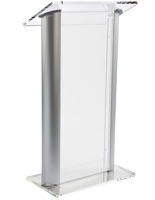 This lecture podium features a 14"w x 24"h stock imprint available in 10 eye-catching colors. 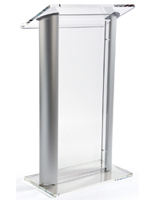 These acrylic pulpits have a counter with a lip so papers and books don't slide off, and each podium has rubber feet to protect flooring. 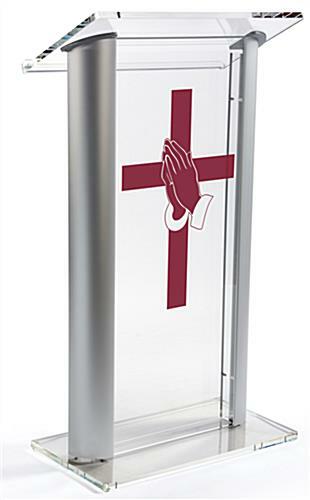 Boost brand while creating a secure and good looking "home base" for lecturers, clergy people, and other visitors.